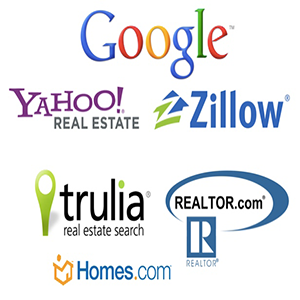 Getting the most for your home means doing more than putting a "For Sale" sign out front. 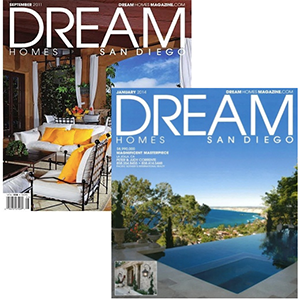 In a competitive market where San Diego homes are put on the market daily, your home needs to be seen in a variety of places in order to stand out. 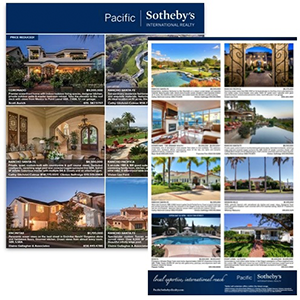 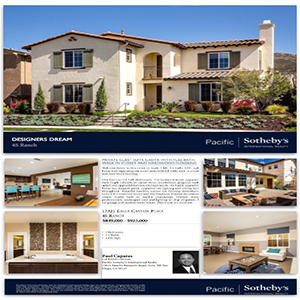 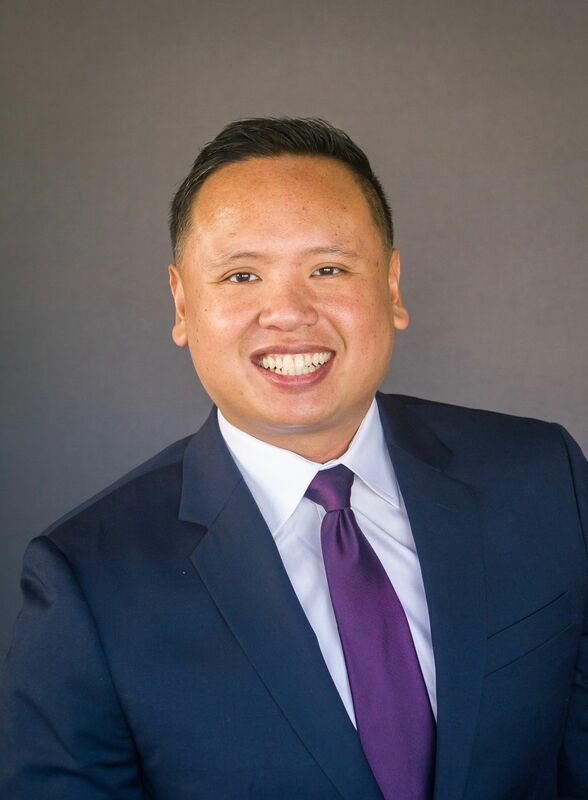 Here at Pacific Sotheby's International Realty, we specialize in high quality marketing with maximum exposure to ensure your home gets noticed and SOLD.